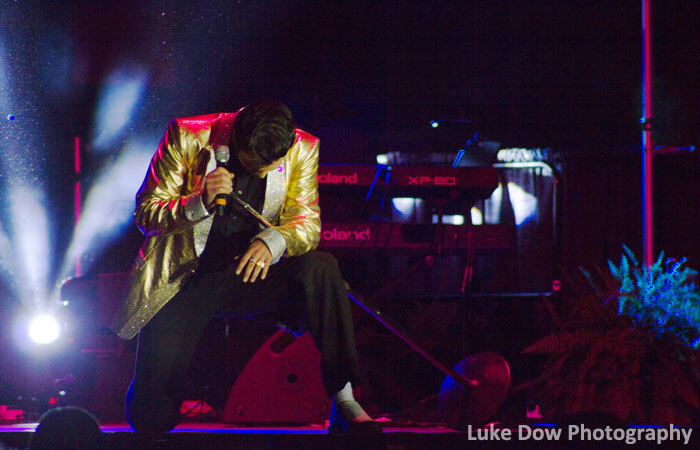 Get the scoop on the events happening at the 2019 Elvis Festival in Lake George! From concerts, to competitions, to collectibles - you don't want to miss a thing. Below are details on the exciting Elvis events that are going on all weekend long. Make your plans accordingly! PLEASE NOTE: The below schedule is subject to change. Information up to date as of April 2019. Events subject to change. Call Elvis Festival in advance to verify: 1-888-406-5885. Need a place to stay? Visit our Elvis Festival lodging page.